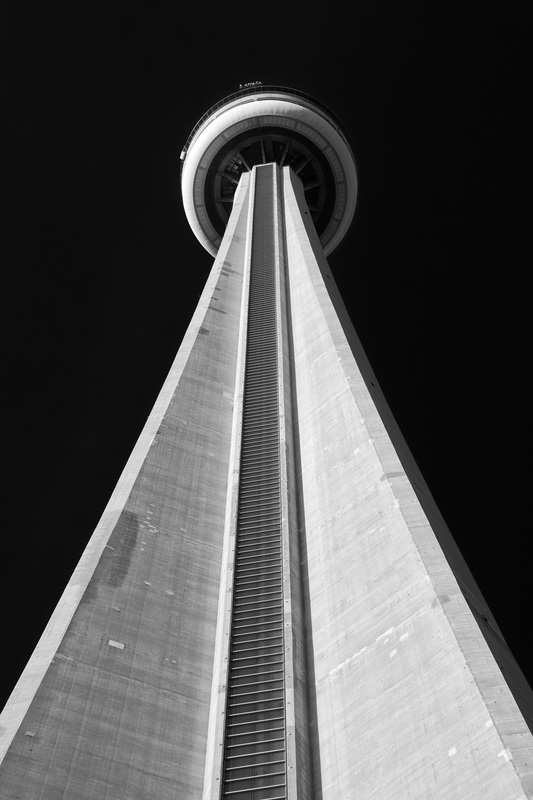 For our recent vacation, we spend a couple of days in Toronto, Canada. We really had a great time there. Beautiful city, easy to go around, very clean, and people were very, very friendly. All important factors, specially in our case, traveling with four small children.